Get The Smartest & Reliable Security Services in Kenya. Enter Details & Get The Best Solutions For Your Needs. Free Quotes. What type of property do you want to secure? Finding trusted security services in Kenya has never been easy. Famio Services Security Solutions is here to help you optimize costs, improve efficiency and reduce risks. 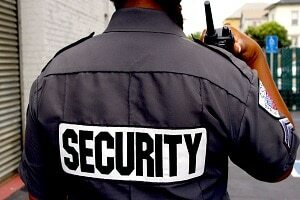 It is the finest choice for your security services needs in the country. Just tell us what you need. Then within hours, you will receive free quotes. You can also contact us directly we’ll be happy to assist you. Famio Services is your best security partner in Kenya.